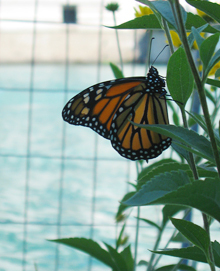 Friends of the Chicago River is a nonprofit organization that works to improve the health of the Chicago River for the benefit of people and wildlife, laying the foundation for the river to be a beautiful, continuous, easily accessible corridor of open space in the Chicago region. The “Fish Hotel” is one of Friends’ habitat and education projects. 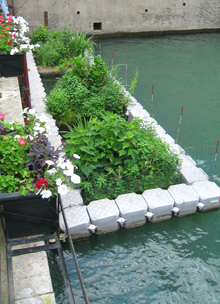 Learn more about Friends of the Chicago River.